Come with us in this insane journey around the world that explores the craziest subterranean systems that will leave you in splits. You will be shocked to see what lies hidden from us underground is a mysterious world altogether. 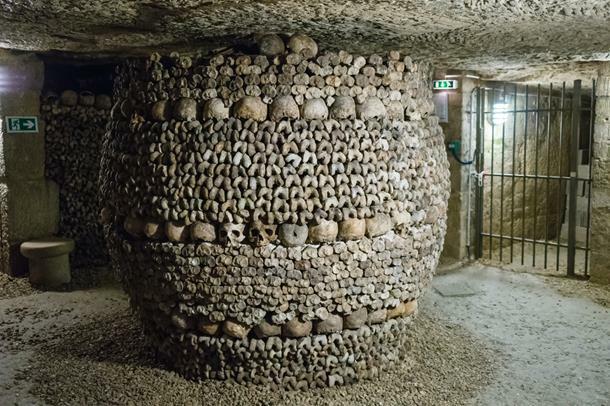 Under the French capital lies miles and miles of hidden underground world, a world with caves, tunnels and cemeteries. These catacombs have been illegally explored and exploited in equal measure by local urbanites; they’ve used the walls as a canvas and spilled their creativity on it. La Plage (or The Beach) catacomb has a Japanese graffiti that looks very bright and welcoming for a cemetery. You can legally explore the underground cemetery that is open for public sightseeing. Here you can see the bones of 6 million people along walls, behind glass cases, arranged into skull and shin bone designs. While it may be true that Nazism took over Germany as an epidemic, there are marks of it underground as well. 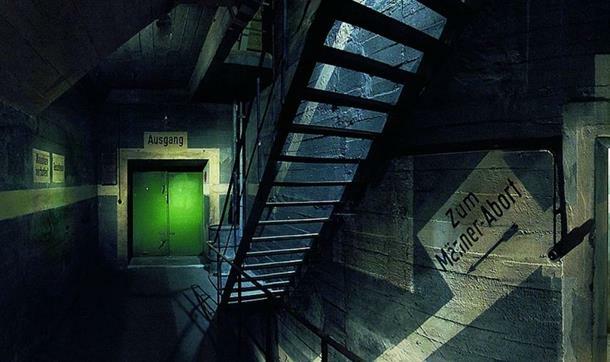 These operations that took place secretly have a labyrinth of old passageways and paths that lead to bunkers, air raid shelters, and even the Third Reich’s former aircraft factory. Wait, we are not talking about their fancy trains and bullets here. The Japanese have developed an underground tunnel drainage system that is designed to drain out gallons of water in case of a flood. It is the world's largest underground flood water diversion facility, built to de-clog the city during rain and typhoon. 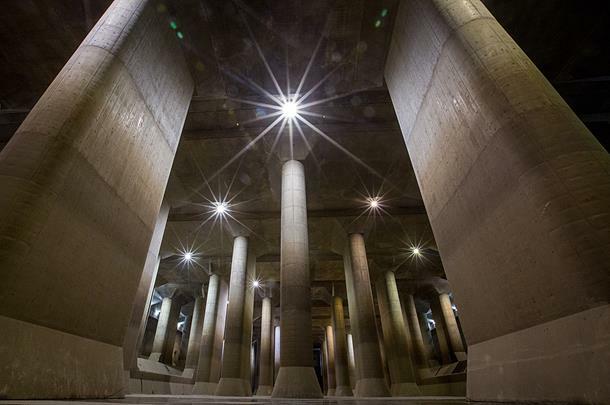 This Matrix-like chamber with massive pillars and 6.4 km of tunnels shall drain out the water into the Edo River. If you are interested in knowing how an underground pathway can save a city from drowning, you can take their specialised tour as well. 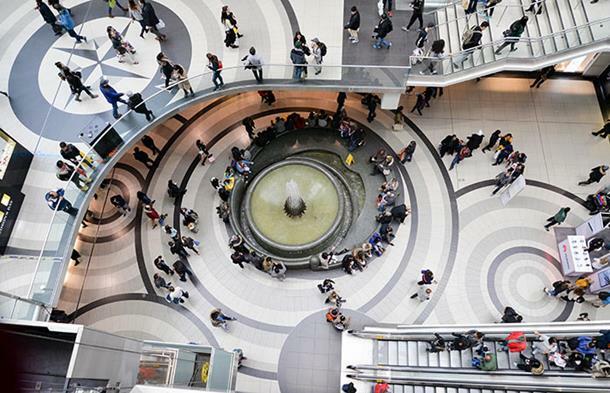 These underground walkways are built to escape the brutal winters of Canada. Not only are they warm and fuzzy, but also do they provide you with an amazing retail therapy. 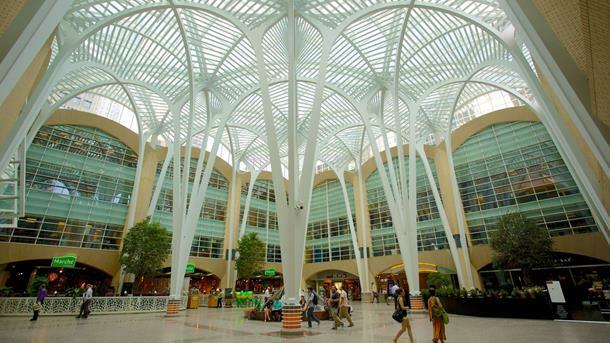 According to Guinness World Records, PATH is the largest underground shopping complex in the world with a 371,600 square metres space sprawling with shops. 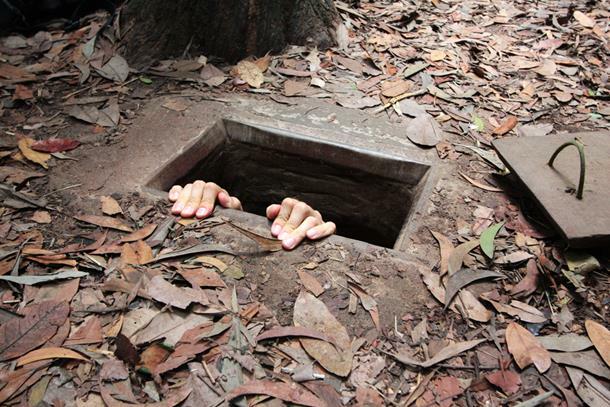 A nexus of underground tunnels were hiding spots of several Vietnamese Cong soldiers during the Vietnam War. This network is now preserved and turned into a war memorial park. These tunnels are open for public viewing and one is even allowed to enter a part of it. During the war, these tunnels were used as shelters, supply routes and even as booby traps. Coober Pedy, the opal capital of the world is a wonderland in itself. As much as the extreme temperatures and mining activities make Coober Pedy what it is, there’s something irresistible underground. There are two hidden churches, a local bar, subterranean homes and a hotel too! 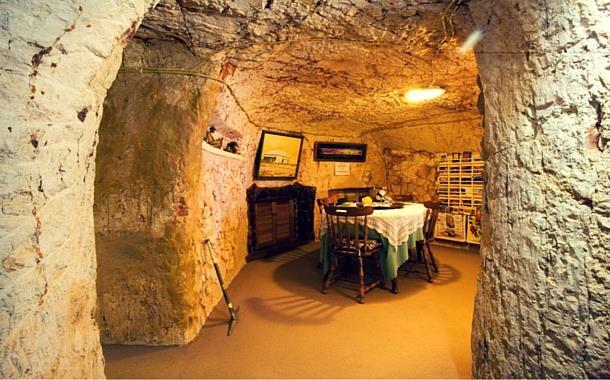 Yes, there’s a hotel which lets you stay underground. 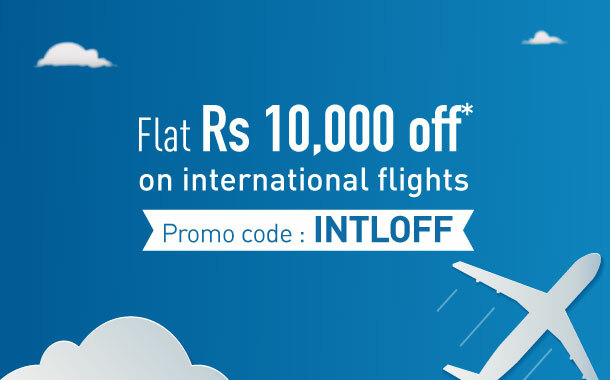 Call it experiential living at its best! Learn more secrets about it here. 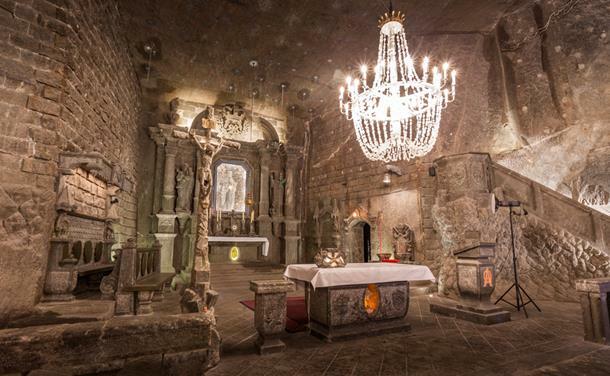 With an underground church sculpted entirely out of salt, the Wieliczka Salt Mine is cited as a salt mine that has been continuously and incessantly mined since the Middle Age, though the commercial mining ceased in 1996. The church that it impregnates has floor, walls, decorations and chandeliers made entirely out of salt and glistening salt crystals. A UNESCO World Heritage Site, the salt mine is a baffling labyrinth of passages and chambers made solely out of salt. You can surely buy an air ticket to these exciting destinations and witness these crazy subterranean wonders for yourself.